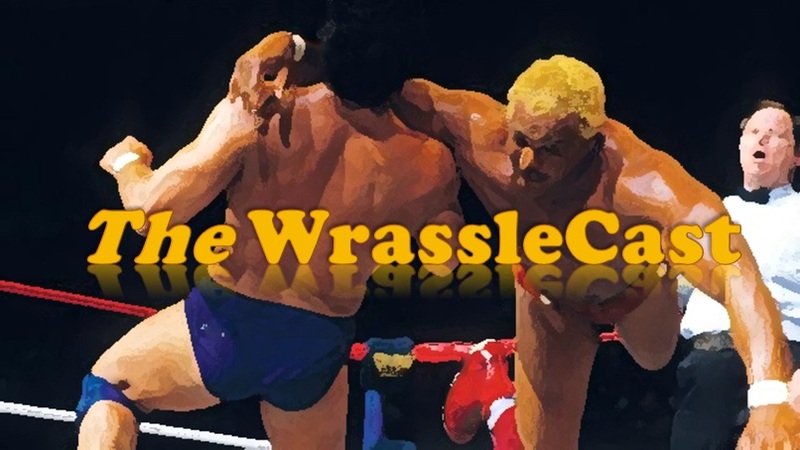 The WrassleCast, Episode 44: You Still Got It! This episode, we welcome back to the big chair our primary host, the returning Samuel Colunga, to review the week in pro wrestling, including #SmackDownMatters, Raw, NXT, & a preview of this weekend’s NXT Takeover Brooklyn & Summer Slam. 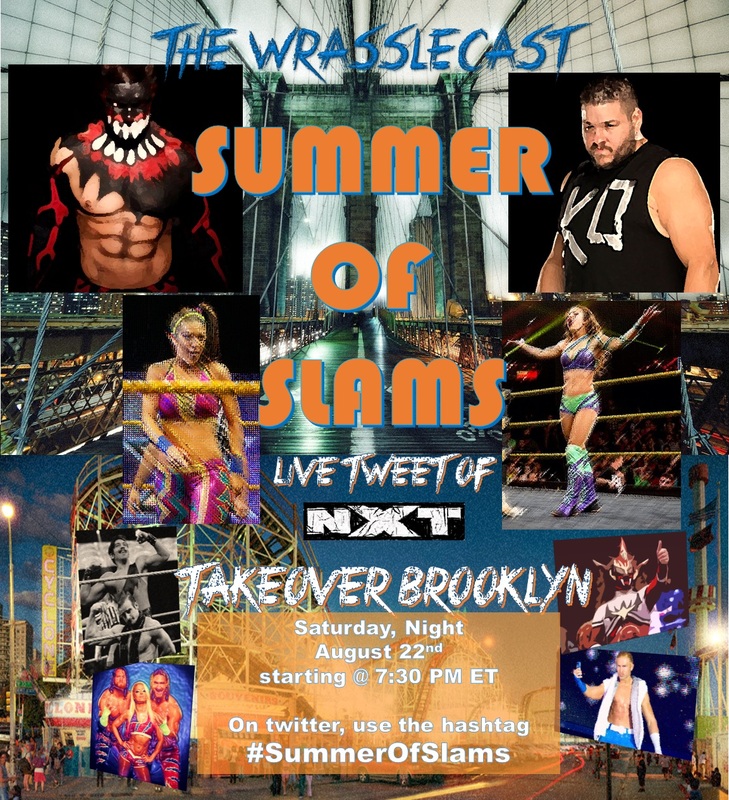 Also, be sure to join us on twitter this Saturday night for our #SummerOfSlams live-tweet of NXT Takeover Brooklyn. 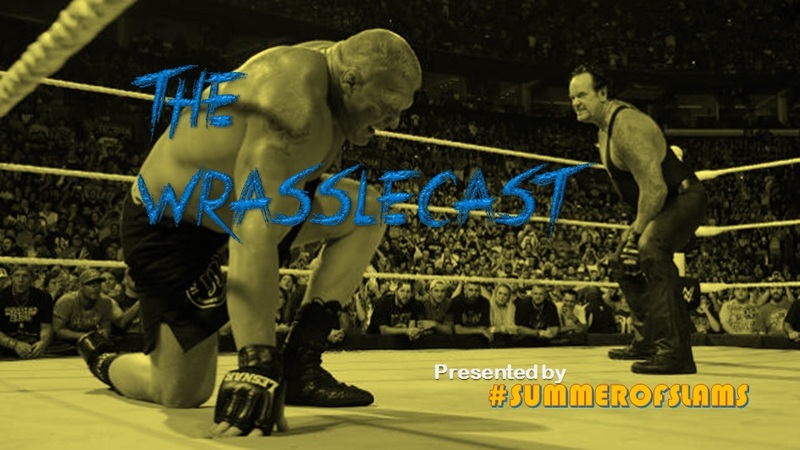 Listen to The WrassleCast, Episode 44: You Still Got It! Order your WrassleCast logo shirt and other WrassleCast gear at our BRAND-NEW #ShopCSPN storefront!